It’s that time of year when parents and teachers start searching for the best back to school sales. Have you received your child’s back to school supply list yet? I have, and it’s time to go shopping! Did you know that you can find great back to school sales by shopping through Groupon? There are so many retailers you can shop with Groupon such as Target , Macy’s, Walmart, Bed Bath & Beyond, Footlocker. No matter what your back to school shopping needs may be, Groupon has a deal for you! 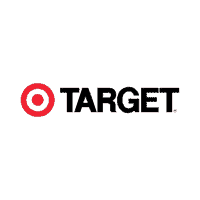 Right now I can see you can get school supplies at Target for 10% off, plus a few deals for free shipping. 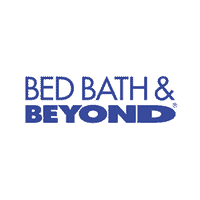 If you have a student headed off to college, Bed, Bath and Beyond has exclusive deals for them! Plus, with Groupon Coupons , you can find more back to school savings. Groupon Coupons is an entirely free and efficient way for shoppers to find thousands of coupons and exclusive promo codes from popular stores and companies like Best Buy, Ebay, Target, Staples, Walgreens, Office Depot, Kohl’s, JCPenney, Amazon, and so many more. There’s even a special section for back to school coupons! Earn Cash Back with Groupon Through Ibotta! Shopping on your mobile device? 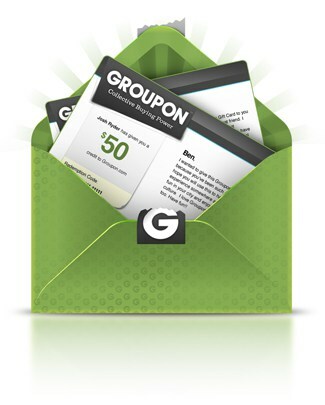 Right now you can earn 10% cash back when you use Groupon through Ibotta. Follow the instructions to fill out your information. 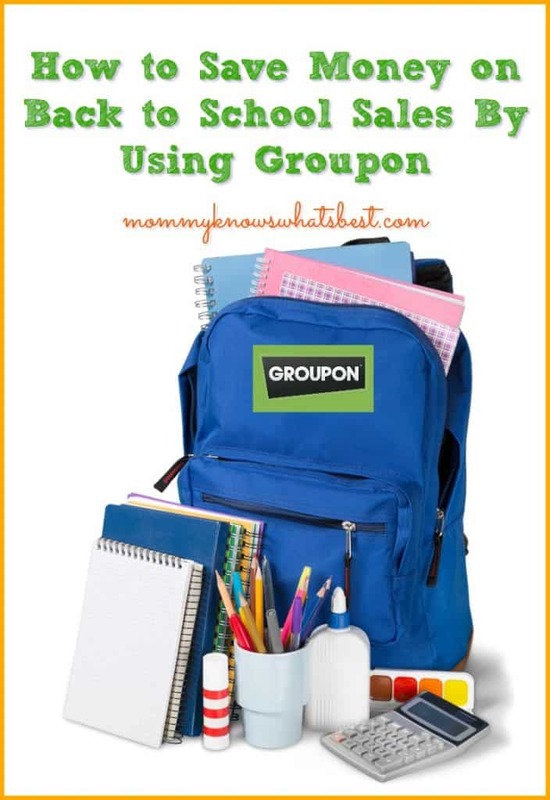 Search for the Groupon back to school rebates. Click on the rebates and shop. That’s it! Money will be credited back to your Ibotta account where you can then cash out to PayPal or get a gift card to a variety of retailers. How Do You Search for Back to School Sales? 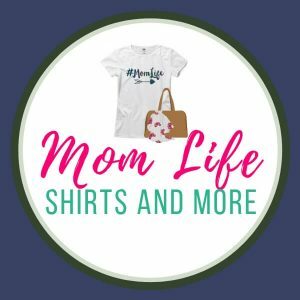 Do you have a method for finding the best back to school sales? Share with us! This post is sponsored by Groupon. All opinions are mine. Groupon has yet to become very popular here. I dont know why that is as this and an adjoining town are fair sized places. This would be great for saving on back to school needs. I will have to see if they have added anything more to groupon since I last checked. My problem is remember to do this and sometimes I do but seems when I am in a hurry, I forget. I need to pay more attention. I use groupon for other things but I never considered using it for back to school! I’ve never thought about this as a means of saving money for back to school time! Sounds great! Now this is a good idea. I didn’t really think of it for back to school shopping. I didn’t know Groupon had good coupons for Back to School shopping. I’ll definitely start using Groupon a lot more now! I really like using Groupon. I got a great pair of shoes not long ago using this. I often hear about Groupon, but have not used it yet. I really should as I hear there are many great deals to be found. Hmmm…. I have used for entertainment events but not BCk to School supplies. Interesting concept. I use Groupon and I use Ibotta, I didn’t know they were linked now! I haven’t used Groupon yet, but it sounds great. I want to try it! I have heard of Groupon before but didn’t realize all of the great benefits it does have. I love Groupon! And any kind of fabulous deal I can find! Thanks for sharing! I’ve never thought of using Groupon for back to school. It sounds like a great idea though. We have not tried Groupon. I never thought to use it for back to school. I love Groupon. 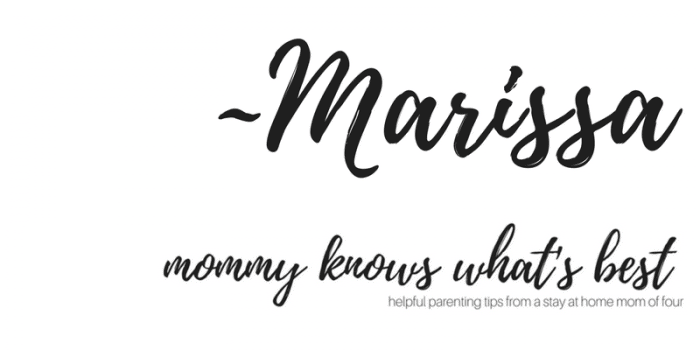 I use their fine services throughout the year, and it really saves a lot of money.